Discover new trails with the help of people who've actually been there. You’re itching to find the best offroading trails, and we’re right there with you. There’s nothing worse than setting out on a grand adventure only to realize the information you have is no good. To get every last drop of adrenaline from a trail, you need the details from someone who’s experienced all it has to offer. Seize your day, push your limits, and explore new terrains with the peace of mind that our turn-by-turn custom-designed maps bring you. We highlight trouble spots and provide high-quality details on every aspect of the trails so your only worry is just how much fun you can pack into a single day. There’s a whole lot of world out there waiting to be explored. 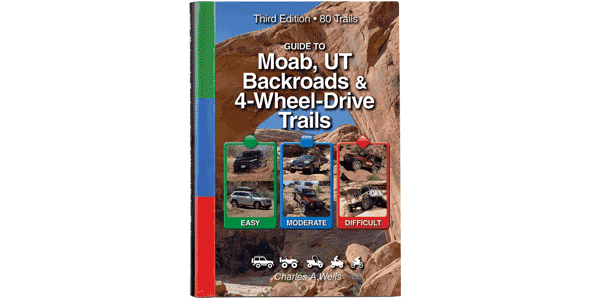 We’ll equip you with all the information you need – difficulty levels, detailed directions, high-quality photos, and guidebooks to get you off-road and out of the mental grind. After all, your free time should be spent exactly like that – free.